The great noise wall debate appears to have been silenced at last. 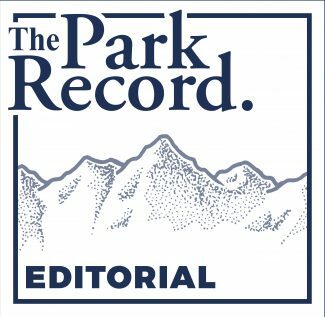 Last week, the Utah Legislative Auditor General released the results of a review exploring whether the Utah Department of Transportation followed internal policy and state and federal statutes throughout the process of designing and constructing the noise barrier that now runs along Interstate 80 near Jeremy Ranch. The review found UDOT needs to clarify its policy to avoid confusion but ultimately cleared the agency of any violations. It, seemingly, marks the final chapter of a controversy that stretched on for more than a year. Looking back, there were reasonable arguments on both sides. 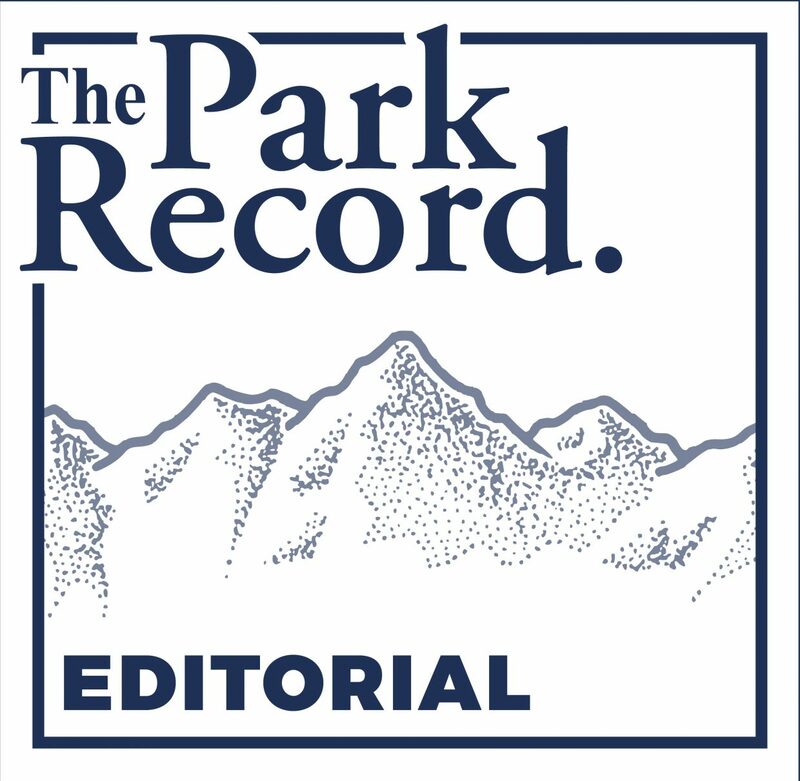 Fears about the grotesque appearance of a wall were ultimately proven exaggerated, but it is not the most welcoming greeting for folks descending into the county from Summit Park. Likewise, the process of the wall’s approval, which enabled two dozen property owners to make a decision that affects the entire area, left much to be desired. On the other hand, Jeremy Ranch residents near I-80 believed the noise they experienced warranted a barrier, which are a common sight along Utah’s interstates. UDOT agreed. The final say from the Legislative Auditor General clears the haze. The results of the review were decisive, meaning residents can now put the dispute behind them. The barrier exists. It’s not going to be taken down. Homeowners who voted in favor of the wall have expressed concern about how the issue divided the neighborhood, and now the lingering tension between them and those who fought against the wall can hopefully dissipate. The debate also offers a good civics lesson. The group that opposed the noise barrier, Citizens Against the Wall, failed to stop its construction. And the Auditor General’s office did not agree with the group’s claims that UDOT violated policy. But the project only received that oversight thanks to the efforts of concerned residents determined to ensure a government entity was operating within its bounds. That will improve UDOT’s operations and perhaps prevent situations similar to the controversy regarding the Jeremy Ranch noise wall from arising elsewhere in the future. That’s a positive outcome, even if it’s one in which opponents of the barrier will take little satisfaction.